The City of Surrey is growing rapidly. Projections from Metro Vancouver’s Regional Growth Strategy show the population of the City of Surrey will exceed the City of Vancouver by 2041. Get more detailed information on the Fleetwood Town Centre Plan from The City of Surrey website. 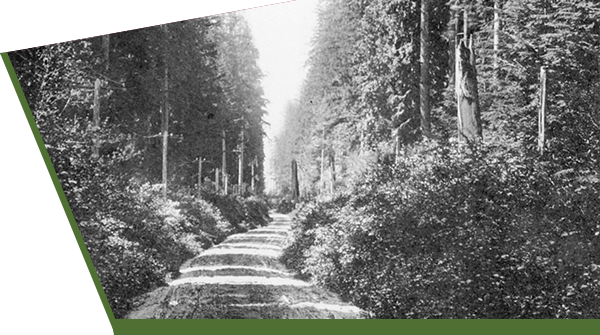 In the early days, Fleetwood, once the Great Green Forest, was a community situated along the Old Yale Wagon Road, and was a major east / west trade route from Fort Langley to the waterfront across from New Westminster. 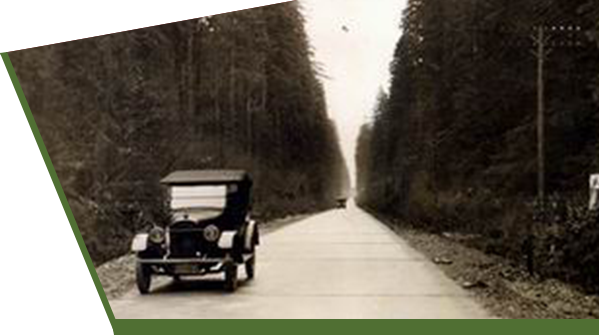 With the opening of the Patullo Bridge, the new route to Fort Langley was renamed the Trans Canada Highway and residents and businesses populated the corridor to be close enough to access new , exciting job opportunities past New Westminster and into Vancouver. New businesses were created to offer products and services, like gas and food, to travellers and traders. 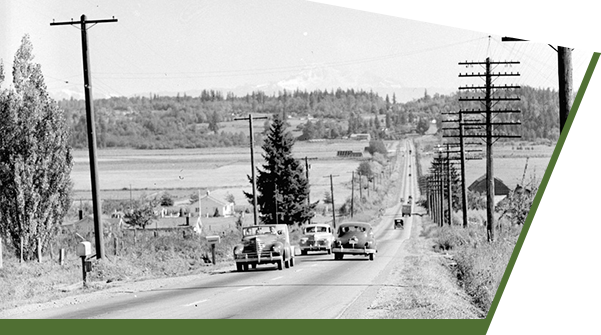 Fleetwood would become a bedroom community to the growing communities over the bridges and locally to Guildford and Surrey Central but it maintained its pride and independence as a distinct liveable community. 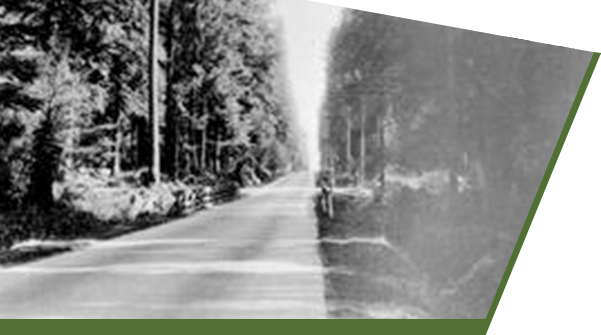 Since 1923, Fleetwood’s stewards - the Fleetwood Community Association, advocated for schools, a community centre, parks and recreation services and would create the Fleetwood Festival in 1998. 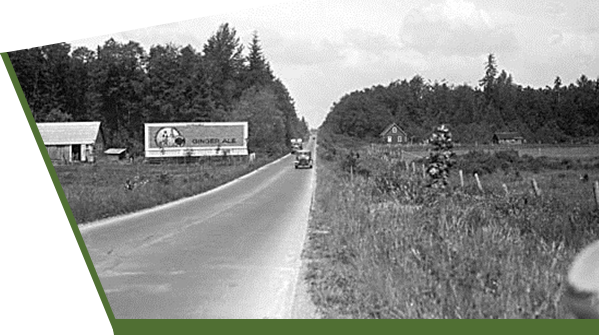 They also worked with the City of Surrey on Historical, Agricultural and Transportation initiatives. 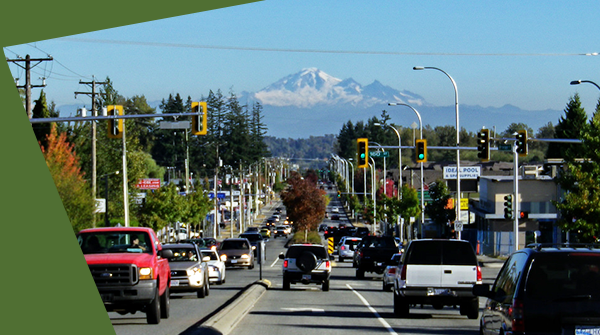 In 2000, the City of Surrey started the urban planning process which included developing a town centre plan for each of the six distinct neighborhoods in Surrey. Historic Cloverdale, Newton, Guildford, Whalley, City Centre and Fleetwood were each given a framework for developing the community and its assets. As residential development grew and more immigrants moved to the area, new, culturally diverse businesses, including car dealerships, personal services and a number of ethnic restaurants, opened to support the residents. In 2014, the Fleetwood Community Association petitioned for, and was successful in, launching a Business Improvement Association (BIA) for Fleetwood with a mandate to support the local businesses by investing in initiatives that promote safety, security, area beautification and most importantly, economic growth and stability. In that same year, the City of Surrey asked City planners to review the 2000 Fleetwood Town Centre Plan and to recommend updates or changes to the plan. In 2016, phase 1 of the plan was updated and approved with a finalization of the plan but was put on hold pending the funding approval of the proposed Light Rail Transit down Fraser Highway through Fleetwood. Since 2012, residential and commercial development applications needed to adhere to strict building guidelines to ensure the future integrity of Fleetwood. These guidelines, as outlined on the Fleetwood Town Centre Plan were made on the premise that at-grade rapid transit was coming to the community as a transportation asset. Other guidelines included that mixed use retail with residential above and medium density, low rise for residential developments on or near the main arteries not exceed six (6) floors. To date, a number of new developments that have been built, are being built, or are in application stage, all use at-grade rapid transit as a selling feature.